With last week's Blogger issues, my first WWW Wednesday post, along with all the lovely comments I received got eaten. I'm so sad! But I'm going to try again and hope for the best! Simple right? I love to read and love to know what other people are reading. 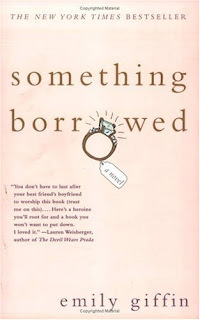 I'm about 70 pages into Something Borrowed by Emily Giffin. 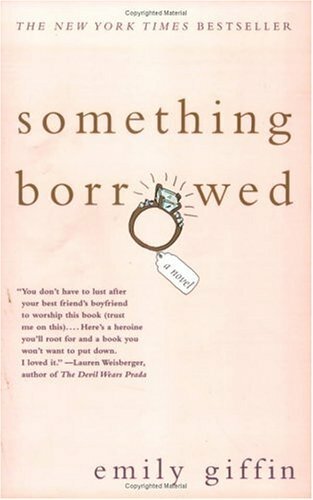 I've had Emily on my author list for ages but when I saw the previews for the movie Something Borrowed, I decided it was time to bump her up and read the book since I have this neurotic thing about reading the book before seeing the movie, and I really want to see the movie. It's quite amusing so far, and I find myself relating a lot to Rachel, the main character. Last week, I read Nocturne by Syrie James (the link leads to my book review), and Wings by Aprilynne Pike (which I've written a review for, just haven't posted it yet). 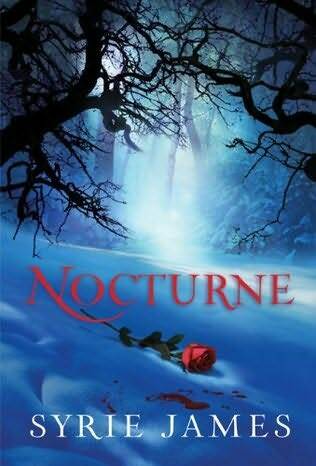 I rated Nocturne 3 1/2 stars and Wings was sort of between 3.5 and 4. Sometimes I think I should scrap the star system and do A, B, C etc because those seem to fit better for certain reviews. 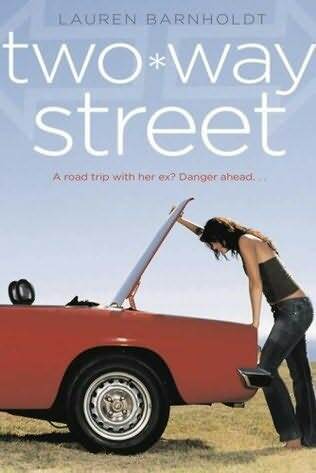 When I'm finished Something Borrowed, I think I'll read Two-Way Street by Lauren Barnholdt. It's a book I saw reviewed on a number of other book blogs and was curious about. It was one of many Young Adult book choices this past weekend at the library - check out my Library Loot post to see my other picks.